At first i wanted to put this inside the weekly tweet post but after editing that post, i just discover it will be a bit too long if i included things below at there. Anyway, not much to wrap up last week, most of them are on my weekly twitter post now! A few things to be highlighted! Ended up doing these activities: SLEEP EAT and SHOPPING! Haha. Spent Rm200 on buying things that day. Bought some books, as well as some foods. Planned to watch the MJ’s This Is It, but time didnt allow it! But the good thing is when im back from shopping, the internet back working again! Season one just end. and i think they already start making season 2! Which i will be very looking forward for it. Some of them are part time blogger, some of them are full time. So you can know more about them and know how they blog as well as some useful blogging tips. Here to watch the whole season on youtube! If you like blogging, or want to know more about blogging and those bloggers, this is a MUST WATCH! 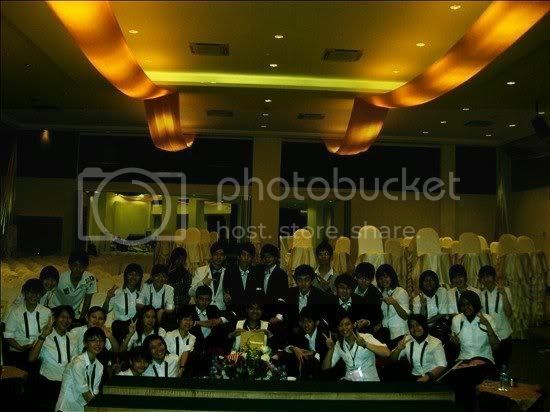 My secondary school choir had went to kebangsaan stage this year, and they get No 5! Congrats to them. Some pictures already start to appear on facebook, will look forward for more. My brother say it was so fun and enjoying. Good for them. Im also happy for them! Cant wait for going back home and let him tell more story about it. I will try to make a few blog posts in this week. i already had something in mind. So stay tuned. Forgot liao. 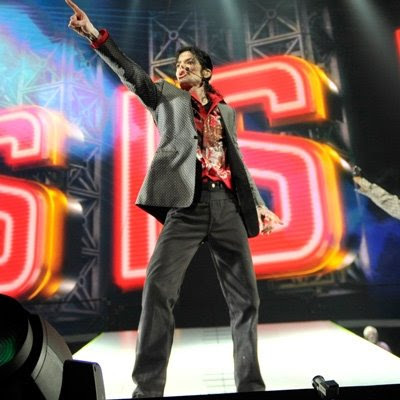 Last saturday i went to the MJ’s Movie This is It! The movie is very very very fun and interesting! 10/10! 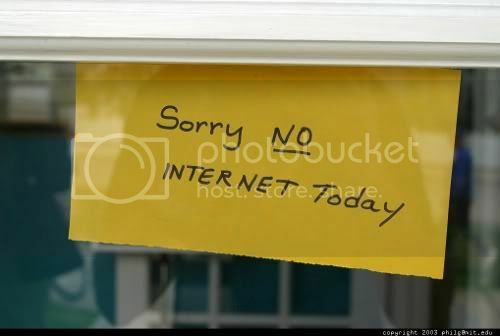 No internet today photo and MJ photo from Google Image. Projectalpha logo stolen from their background image!